I am running an ad on Instagram using a jotform opt-in form. The ad came up in my feed so I signed up to do a test. When I hit the subscribe button, it just tells me to "please wait". I am concerned that this is happening to other people and the form is not working! I did a test submission to your form direct link and I was able to submit it without any issue. Here's a screenshot of your Thank You page after clicking the Submit button. 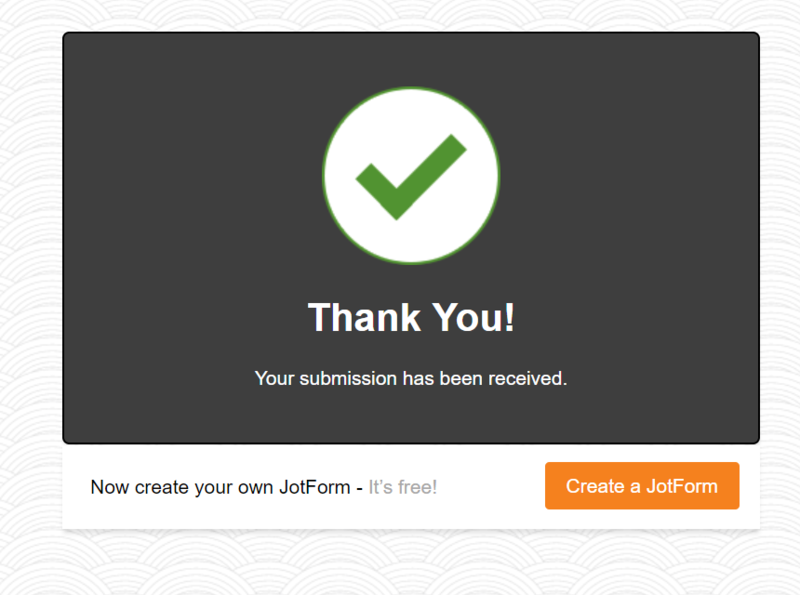 Did you embed your form to a website? If yes, please provide the link where the form is embedded so we can check it further. Give it a try and if the issue persists, please let us know. Thank you.